Andddd the holidays are upon us! – gym. wine. laundry. Andddd the holidays are upon us! If you are stuck on what to bring to your next holiday party look no further. I have scoured Pinterest for you! I am usually the dessert connoisseur, but I have a couple of apps and sides lined up that are good ones too. 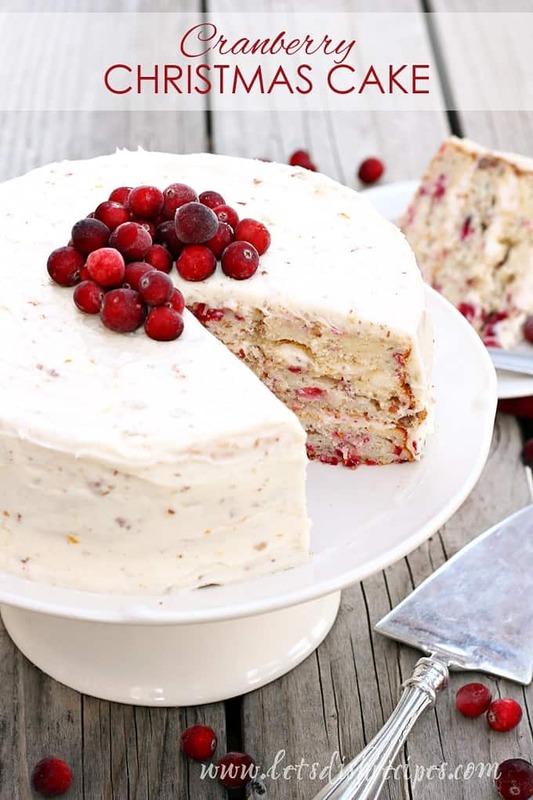 –Cranberry Christmas Cake. Found here. I am bringing this to Christmas Eve. Making a cake seems like a daunting task but it is really not too hard! –Icebox Cake. 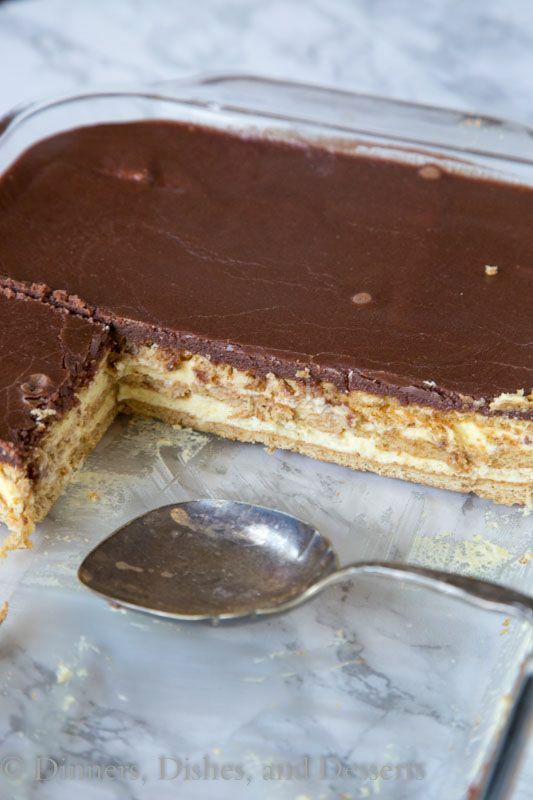 There are a MILLION variations on this dessert but it is so good any way that you mix it up. This recipe never fails me. –Salad: If you are looking to avoid the holiday sugar coma, this salad is calling for ya. The pasta makes it somewhat heartier than just a regular side salad. –Cocktail: I thought that this drink was super pretty looking. I would probably serve it as an after dinner drink as it looks pretty creamy and coconut flavored. –Fruit Salad: Another side to help you get in some fruits and veggies over this holiday season. This dish is a fun way to bring fruit without just buying the boring cut up platter that you can get in your local grocery store. –Pasta Salad: SO simple and easy. This is something that you can throw together real fast if you need to. –Christmas Crack. I will leave you with this. I think this is the only dessert that my husband (not a dessert guy) has asked for EVER. Again super simple, but so delicious. IMPOSSIBLE to have only one piece. SO those are just a few of my Pinterest finds for some holiday eats. I hope one of them strikes your fancy! Anyone have any good desserts to share?? I am on the hook for 3 this year! Next Post …these are a few of my favorite things.